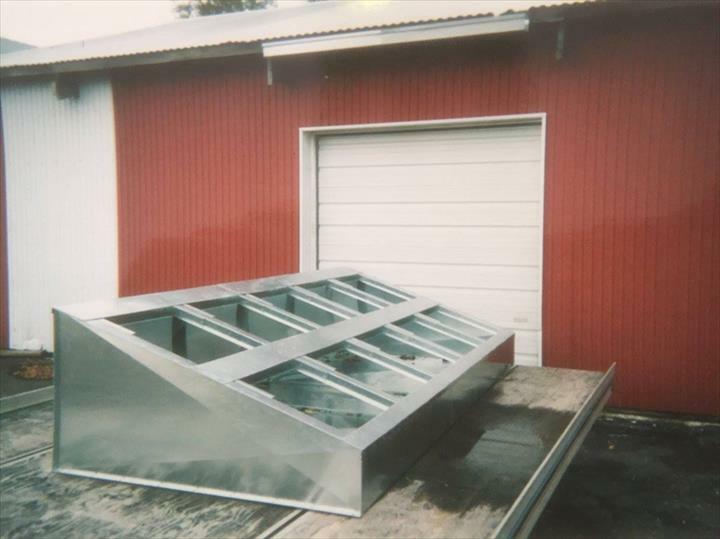 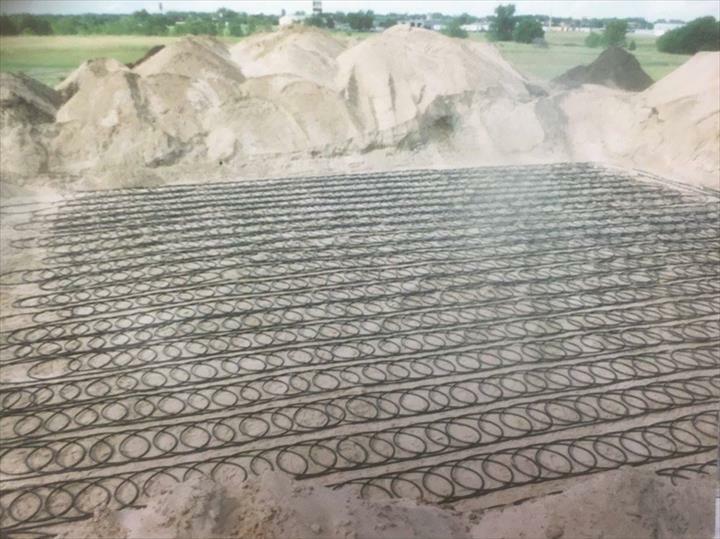 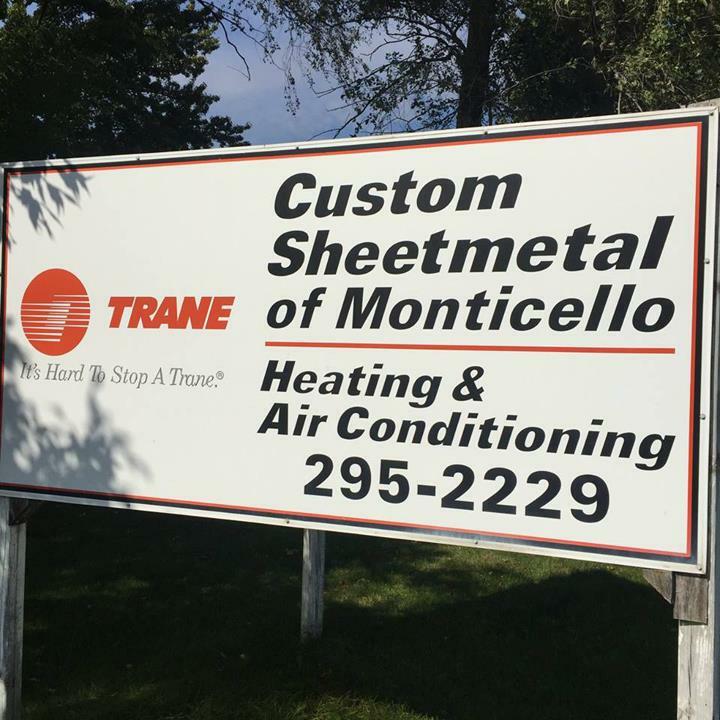 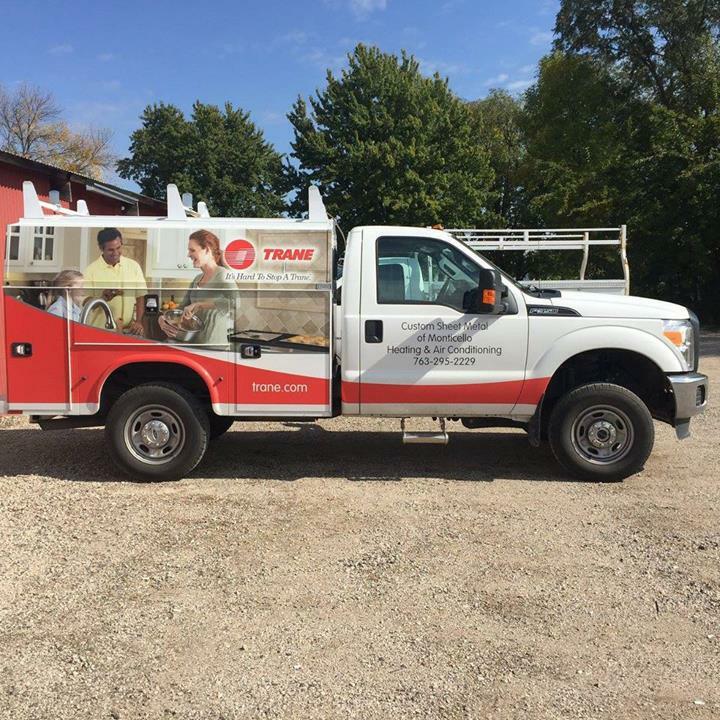 Custom Sheet Metal Of Monticello, in Monticello, MN, is the area's leading heating and cooling specialist serving Wright county and surrounding areas since 1986. 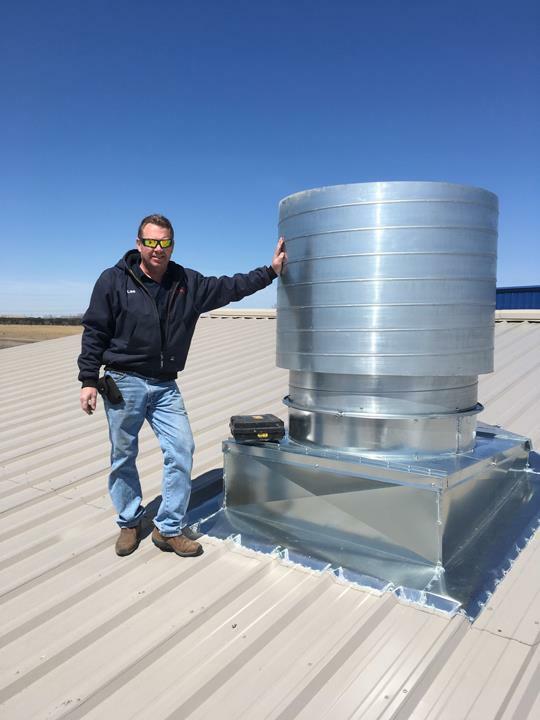 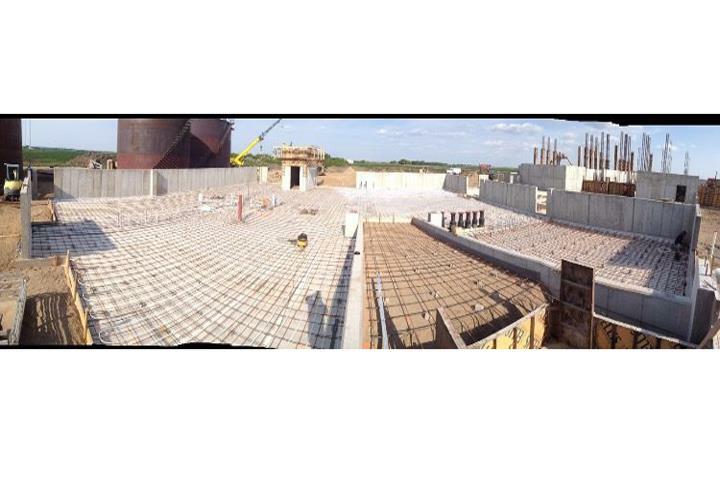 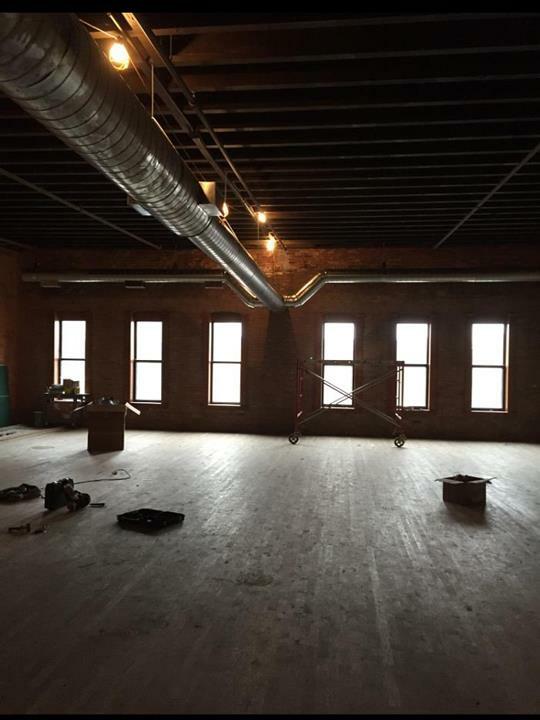 We offer heating, cooling, fuel service, custom made duct work, installation, boilers and more. 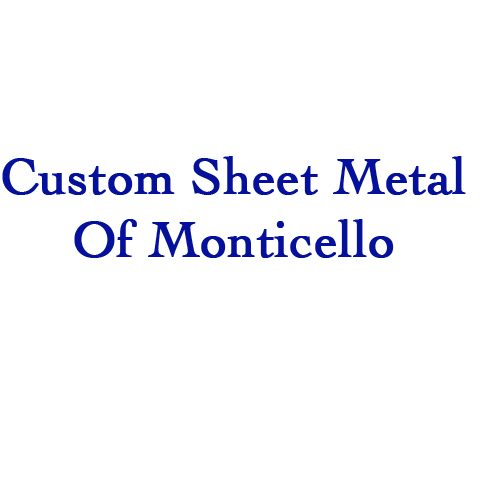 For all your heating and cooling needs, contact Custom Sheet Metal Of Monticello in Monticello. 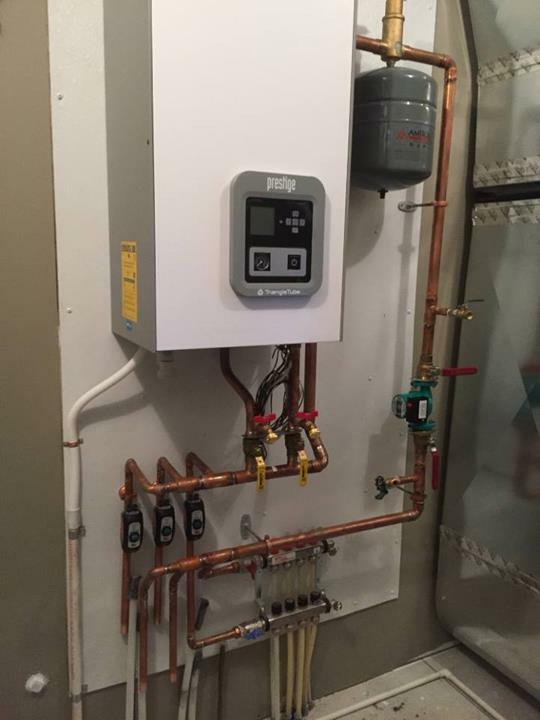 4 Testimonials and 3 ratings.